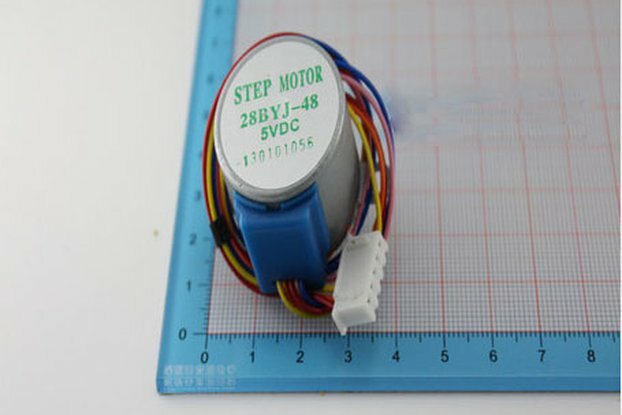 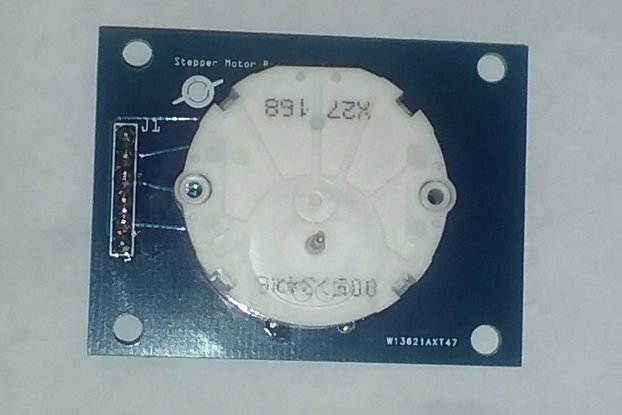 This is a 28YBJ-48 DC 5V 4 phase 5 wire stepper motor with ULN2003 driver board. 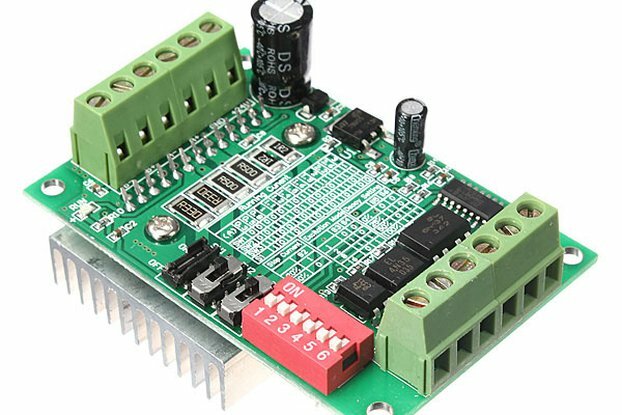 5-wire phase can drive ordinary uln2003 chip. 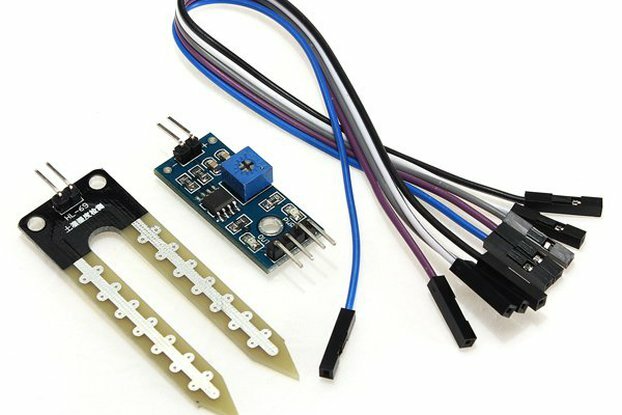 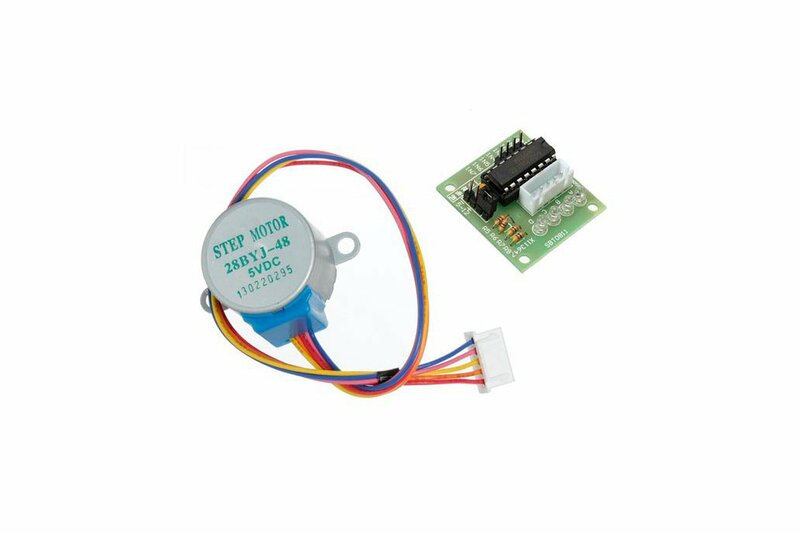 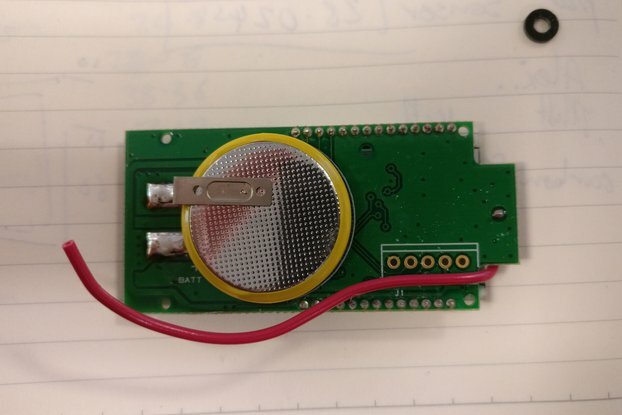 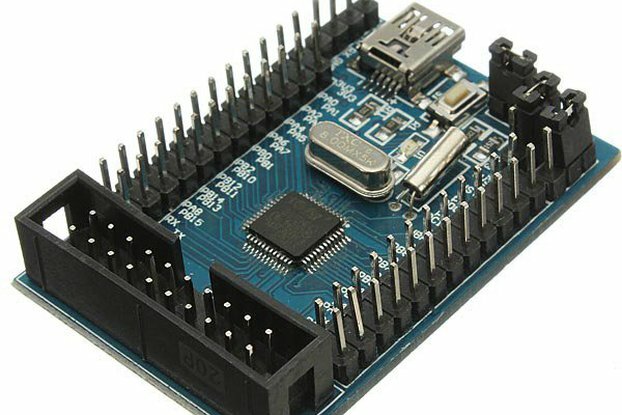 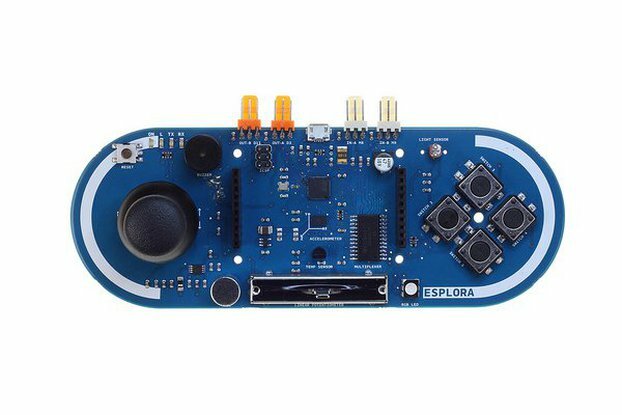 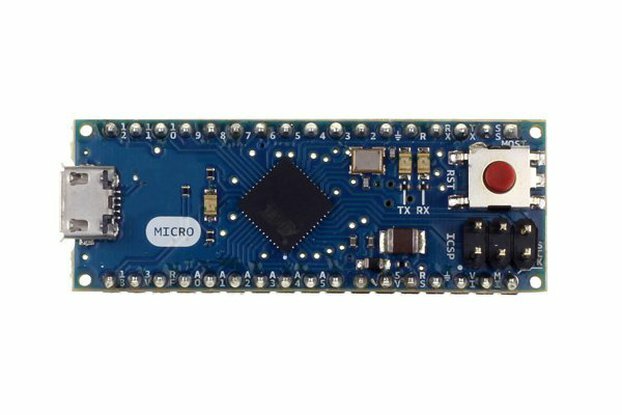 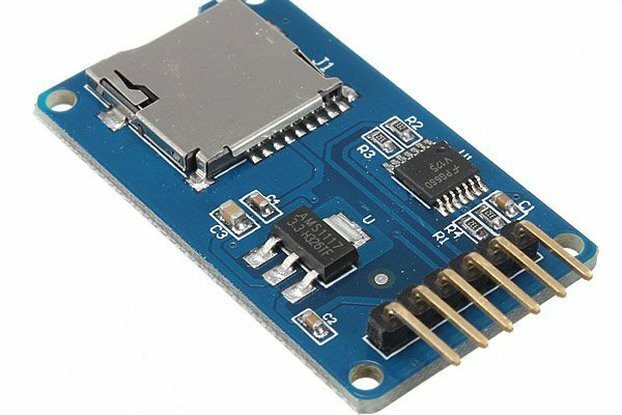 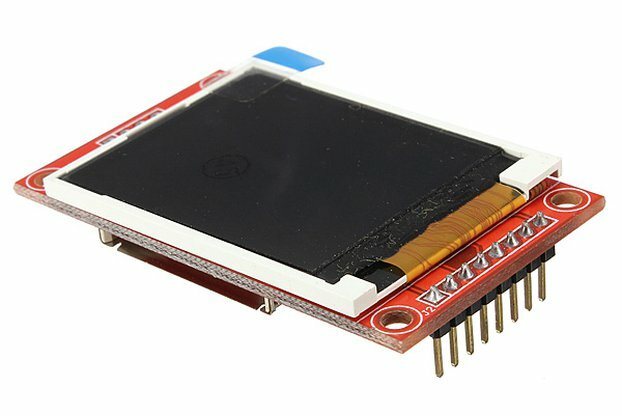 Can also be connected as phase 2 may be supporting the development board, direct plug, easy to use stepper motor used in the development board.